In fact, the wine industry in the Continent had been trying whatever they could to keep their products fresh. For the last 8,000 years. But wine it was, it went on going mucky. Drinkers were concerned. The industry was concerned. The Emperor too. To find a solution, Napoleon III sought the help of a man from Jura in eastern France who, the Emperor was told, used a curious instrument through which one could see the magical world of immensely small beings. Microscope was yet to catch on. Well, the scientist from Jura had to start from the scratch. Even the principles of fermentation were not fully known then, even though, people had already learned that, attended or unattended, sugary pulp would turn into alcohol. How, they didn’t know. The scientist owned a vineyard to tinker with. He tinkered on, and soon found that God, allegedly the perpetrator, had nothing to do in turning sugar into alcohol, but it was the activity of microorganisms, which he spotted through the microscope that pulled the magical act. 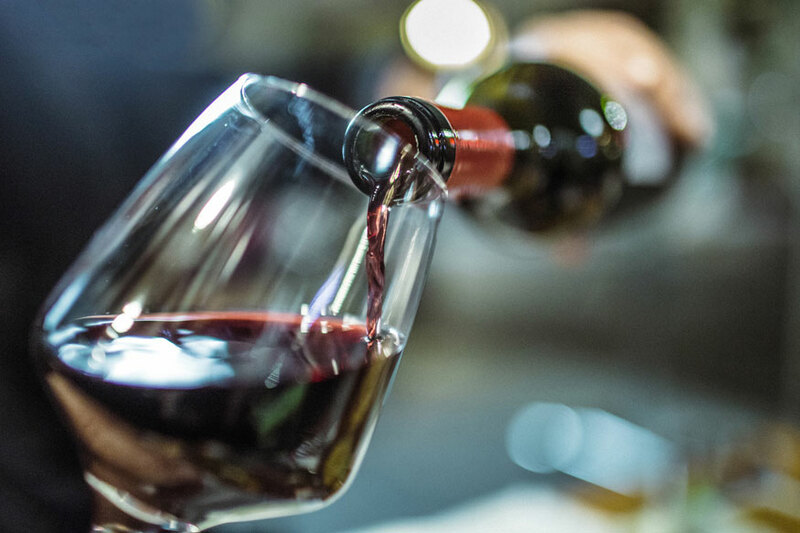 Once the presence of microorganisms in wine was understood, wine makers began to choose the specific kind of yeast cells that will break into the sugar reservoirs of the fruits and grains. Moreover, they could now regulate the pace of fermentation. The scientist was hardly satisfied. Well, he had revealed the secrets of fermentation, but how does wine go stale so easily! He pored over the samples he collected from various vineyards in France. And found that the more bacteria the sample had, the quicker it spoiled. What could stop them from multiplying so fast! His guess was right. The microorganisms thrive on oxygen and if you cut the supply, they die, wine stays. Which means, an open jar of wine turns muddy quicker than one stopped with a cork. Heating also helps to kill them. So finally when the scientist was invited to the royal court to present his findings, he had enough surprises under his hat, to impress the audience. When he requested some human blood as sample to be put under his curious instrument for demonstration, the microscope, the Empress herself, bled her finger. If it is microorganisms that spoil wine, the culprits behind the diseases that affect human beings could also be somewhere not far, he thought. By then he had left behind the world of wine for human situation. He pored over the samples he collected from people and discovered the presence of germs. But his greatest discovery was yet to arrive. They say it was sheer serendipity. He found accidentally that disease causing germs, once weakened and administered, could prepare the body against the disease by inducing the production of antibodies. Vaccination was born. Microbiology and germ theory too took birth. You guess the man right — Louis Pasteur. Mankind was saved. But it was all because of our concern for wine.